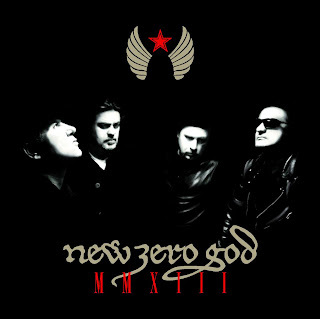 New Zero God released their third album, the Greek band's second through UK label Secret Sin Records, on 13th January 2013. The album title is the Latin numeral 'MMXIII', a nod to its release year, namely 2013. 'MMXIII' features tracks steeped in guitar-driven Gothic/Post Punk. It was recorded in Athens, Greece, during June and through to November 2012, and was mastered in the UK. 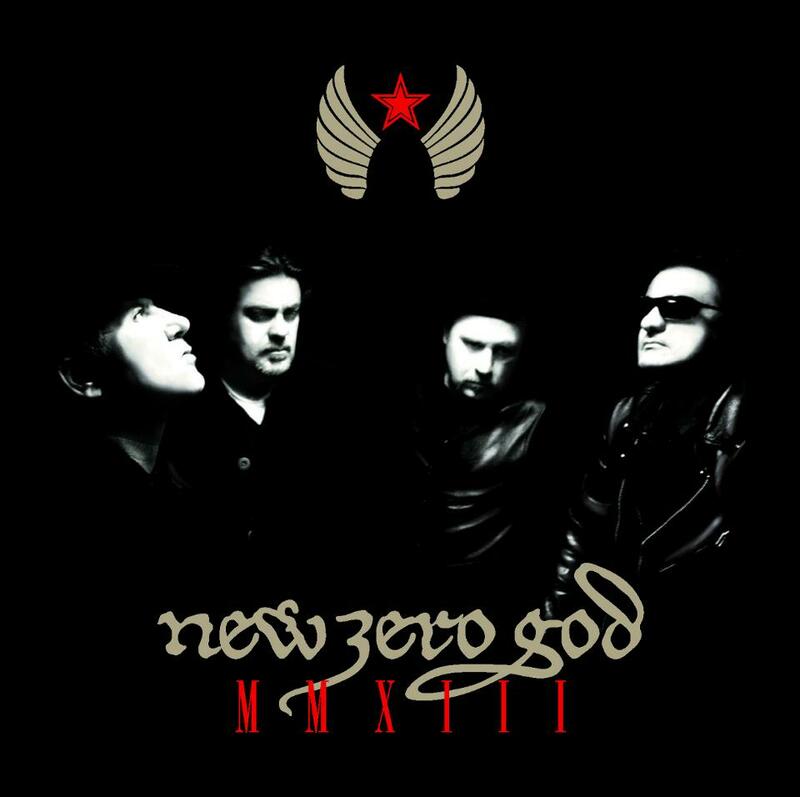 The band's current line-up includes three original Flowers Of Romance members, singer Mike Pougounas, bassist Harris Stavrakas, and guitarist Lao, along with Sidheog Steves, ex-The Drops and co-founder of New Zero God, on drums. The album will also be the final release for the band's UK label Secret Sin Records and an be bought HERE. For more information on New Zero God and their future releases please check out their facebook page.